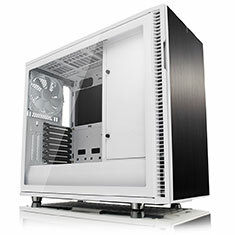 …is a straightforward option for your PC build that doesn't ignore good looks or performance. 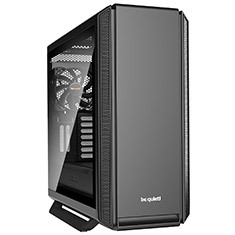 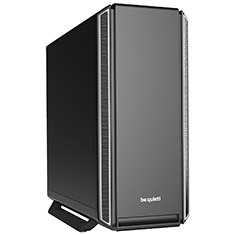 The case has optimised air flow and has room for up to 7 cooling fans, to Provide the whole system with ventilation for better stability. 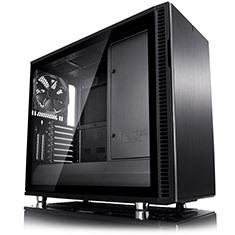 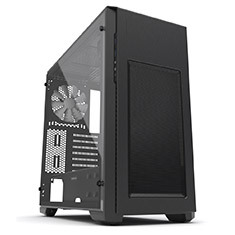 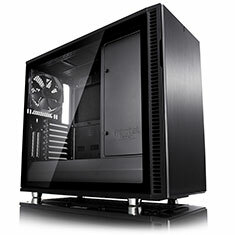 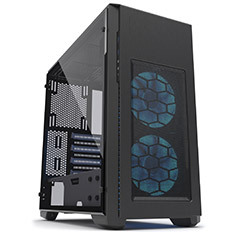 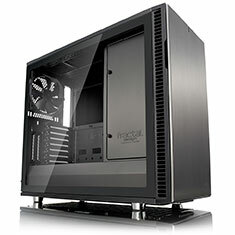 This case also has compatibility with radiators up to 420mm in size. 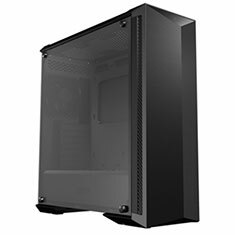 …air permeability with maximum silence, extra thick insulation mats of 10mm, three preinstalled Pure Wings 2 140mm fans, PSU shroud, a decoupled motherboard tray can be relocated for an inverted layout, full metal body and is ready for radiators up to 420mm. Backed by a 3 year be quiet! 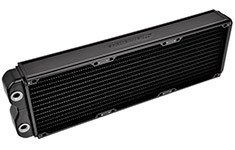 warranty.